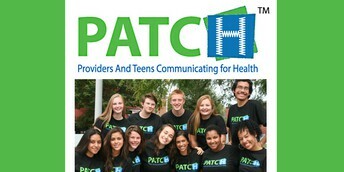 La Follette High School is using Smore newsletters to spread the word online. Moving out of LHS area but want to attend LHS next yr? You MUST apply for an internal transfer if you plan to move out of the LHS attendance area but want to return next fall. Application window is open from May 7th-August 17th but applying between May 7th-25th is recommended. If you don’t know already, we are VERY proud of our Lancers! Check out our newsletter that highlights some of the amazing ways our Lancers are being honored! We will be updating this page often, so please visit the page more than once! Summer is coming! What will you do to make your time worthwhile? 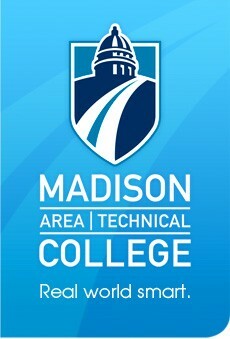 What: Career Discovery Boot Camp at Madison College for 11-15 yr olds. Session fee: $299. Inquire about scholarships. The Precollege Program Directory contains nearly 400 programs covering a range of topics including art, science, technology, athletics, and more! Internet access is not required to register for Precollege Programs or to apply for the DPI scholarship. UW HELP advisers are available to speak directly with interested parents and students to assist with the Precollege registration process and DPI scholarship application—just call 800-442-6459. 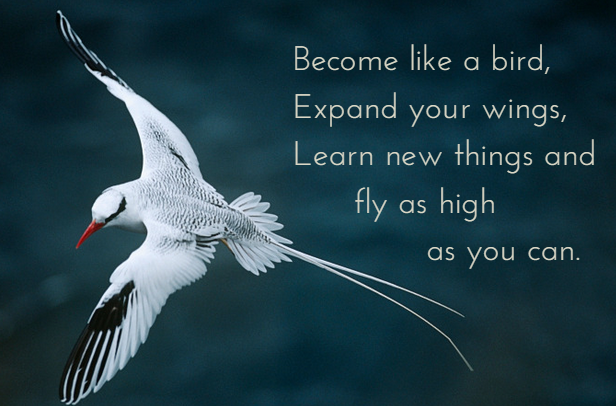 Visit Learning Experiences Beyond the Classroom to get a start or explore options you hadn’t thought of. 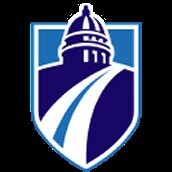 Scholarships and financial aid are available for a number of opportunities included on the website. New: Search by career interest and grade level! Need a Job - Click Here! One stop link to all the Job and Internship opportunities shared with Student Services staff. 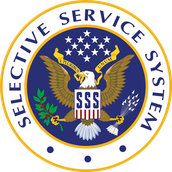 Keep an eye on this page if you are a graduating senior, interested in exploring a career through internship, or need to make some cash. 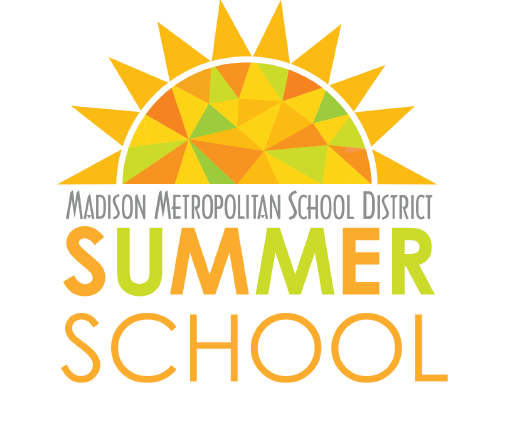 Planning to attend summer school? Families can check enrollment status via the Parent Portal. Families will be contacted only if there are scheduling conflicts - otherwise there will be no confirmation of enrollment via phone or email - only through the portal. If you receive free/reduced lunch, you will be provided with a bus pass. 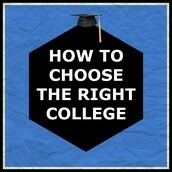 Planning to take a college course next fall? Applications will be accepted until June 10th! Juniors - the next few posts are for you! Class of 2019: Want to get a jump-start on your college applications? 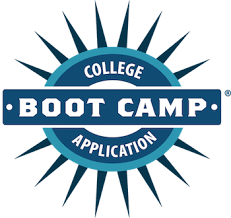 LHS will be hosting a College Application Boot Camp for our rising senior students on August 21 from 9 am - 3 pm in Room C17 at La Follette High School. 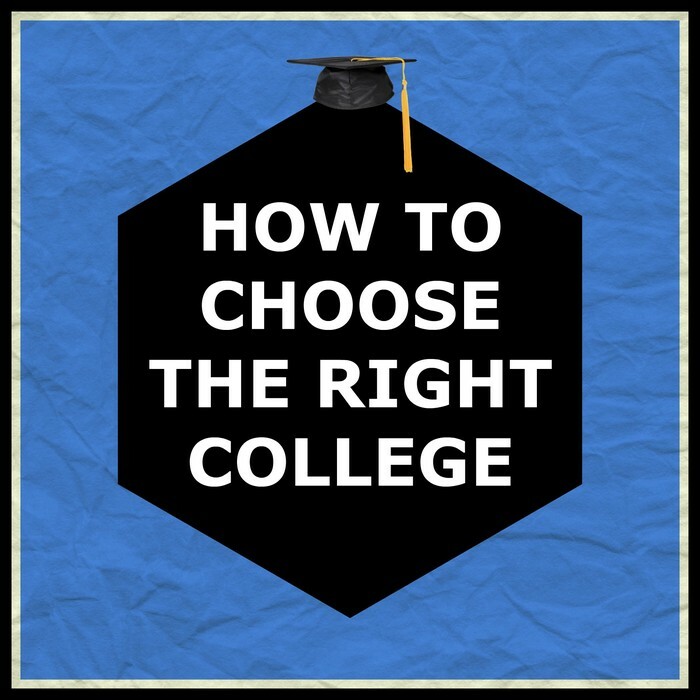 Get help starting your college applications, get tips on writing your college essays, and learn from an admissions representative what colleges are looking for in an application. Lunch will be provided. Interested and want to attend? Sign up to attend here! Have a question? 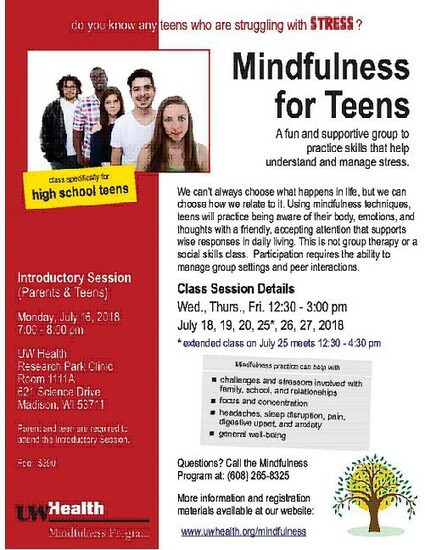 Email counselors Ms. Christensen (jdchristense@madison.k12.wi.us) or Ms. Acker (jacker@madison.k12.wi.us) This is a student-only event, so please share with your student. 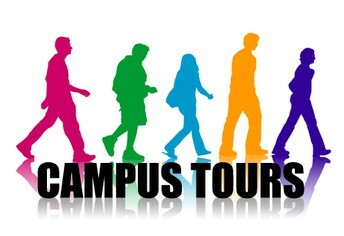 Figure out your college fit - prioritize a campus visit this summer! Take a little day trip or incorporate a visit into your larger family vacation. Check college websites for Tour dates and information. Read 10 Questions to Ask on a College Campus Tour before your visit. Planning to get a start on college apps over the summer? Do not use school email for ANY matters related to life after high school. Examples: college apps, parchment account, ACT, FAFSA, scholarship applications, etc **School Email is deactivated soon after graduation. Study for the ACT by logging into Career Cruising>My Plan>Method Test Prep. Next step: Create an account using a personal email. Counselors recommend that all college bound students take the ACT at least 2 times. Use this document to help you sign up. Sign up by June 15th for the July 14th test. 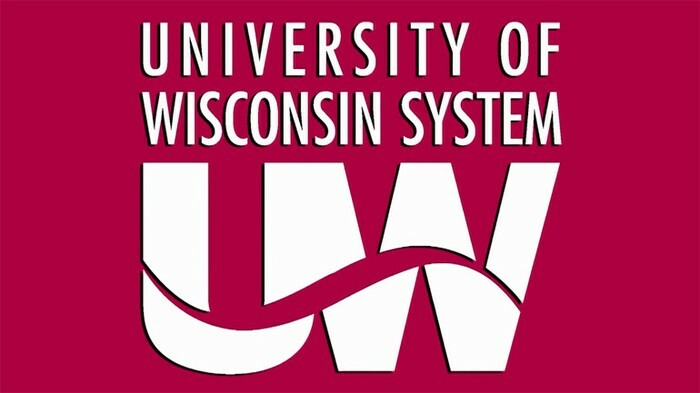 UW System application Chat session for PARENTS! Are you a parent who would like to know more about the application process for a UW System campus? 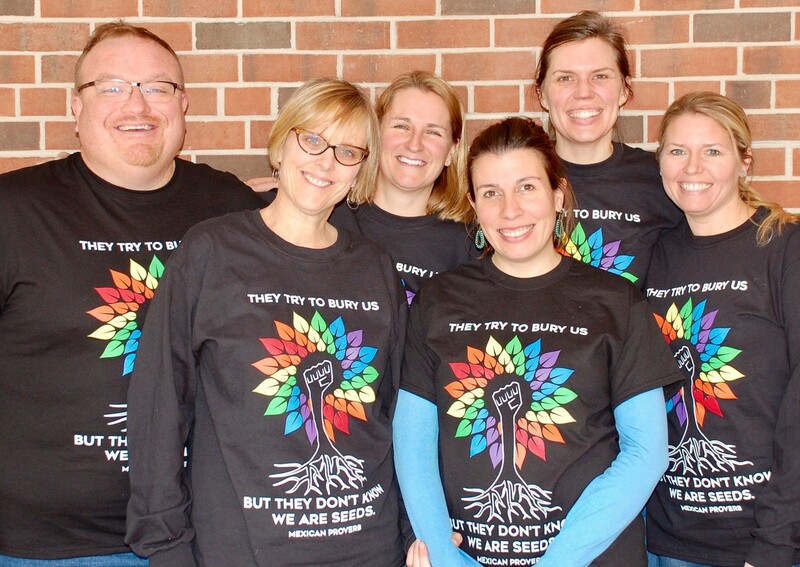 UW HELP staff will be available to answer your questions about the admission process and the application. Juniors - Read All About It! 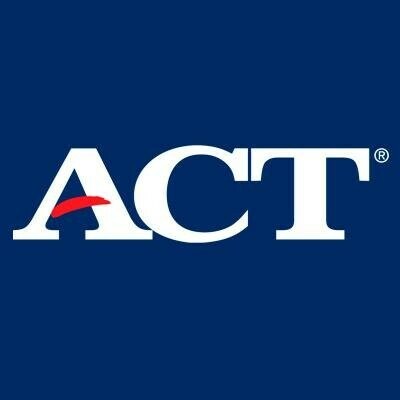 You took the ACT - Now What? 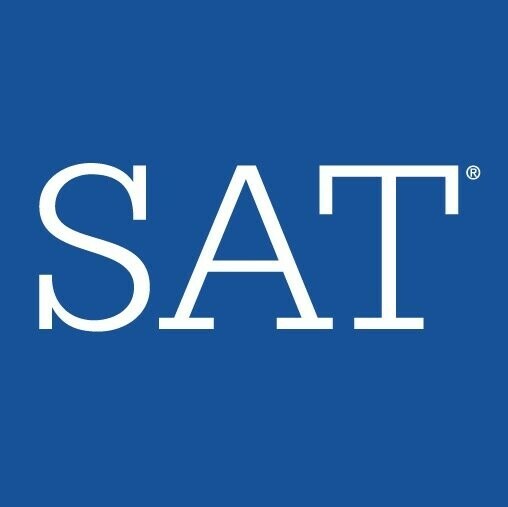 Juniors - Does one of your colleges of interest require an SAT score? Get a jump on September scholarships! All the scholarships we hear about are listed on this page. September has 2 scholarships open to anyone with an opinion and is willing to write about it! Scholarship Search....There's an App for that?! 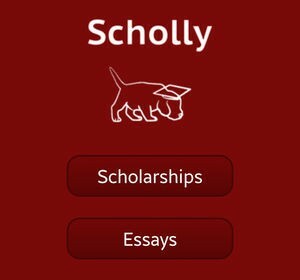 Scholly is the simple, comprehensive and accurate scholarship matching platform, that turns the long months of searching for free money for college, into minutes. 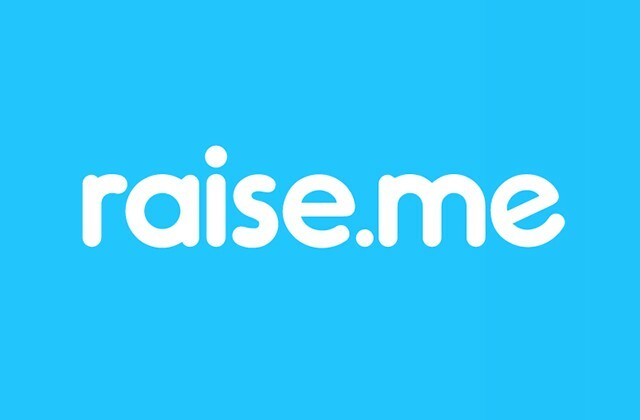 On Raise.me students, as early as 9th grade, are able to earn scholarship money from 140 partner colleges for academic and extracurricular achievements before they apply. These bite-sized scholarships are called micro-scholarships and they add up quick! 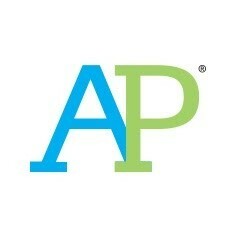 Nice job on your AP exams! Now what? 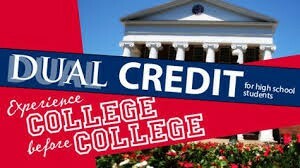 If you are college bound, make sure your scores have been sent to your college as this could save you valuable money and time in college! 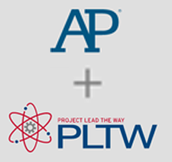 Earn a qualifying score of 3 or higher on the AP Exam(s) and a score of Proficient or higher on the PLTW End-of-Course (EoC) Assessment(s). Planning to participate in Division I or II collegiate athletics in college? Complete an NCAA Initial Eligibility Clearinghouse form or amateurism cert, send final 2017 transcript through Parchment, and use code 9999 to send ACT scores through ACT. For the amazing students seniors in June! 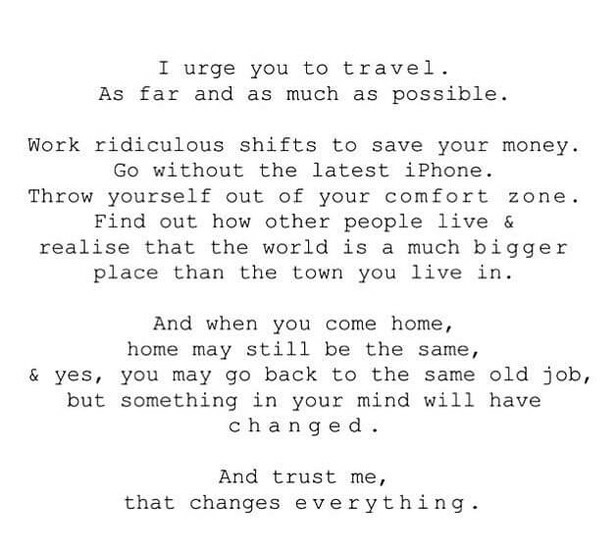 See the world , meet new people, push yourselves and expand your minds. We are counting on you to make this world a better place. Send your final transcript: Log into Parchment TODAY. To send your final transcript to your college (click "Hold for Grades"). Also, double check that you have a personal email listed (not your high school email - this will become deactivated soon after you graduate). COLLEGES CAN WITHHOLD FINANCIAL AID AND/OR ADMISSIONS IF YOU DO NOT SEND YOUR FINAL TRANSCRIPT. Enter parent/guardian 2015 tax information into the FAFSA application. 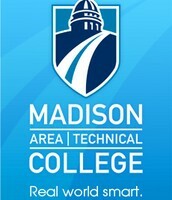 Attending Madison College? Sign up for a College Success Session! Make sure you are ready when you walk in the door and earn credit in the process. Sign up for your Orientation, Advising & Registration Session. This is the time that you typically sign up for classes. Don't delay, classes fill up quickly! Sign up to receive text reminders over the summer to make sure you are ready to hit the ground running in the fall. Parents/Guardians encouraged to sign up as well. Take your Placement Exams: If you are planning to attend a UW System school, this is a requirement. Secure Housing & Choose a Meal Plan: Refer to your campus' website for details. Submit down payments by the deadline. Ensure that your AP scores will be sent to your college of choice. Log in to your AP account on July 7th to double-check. 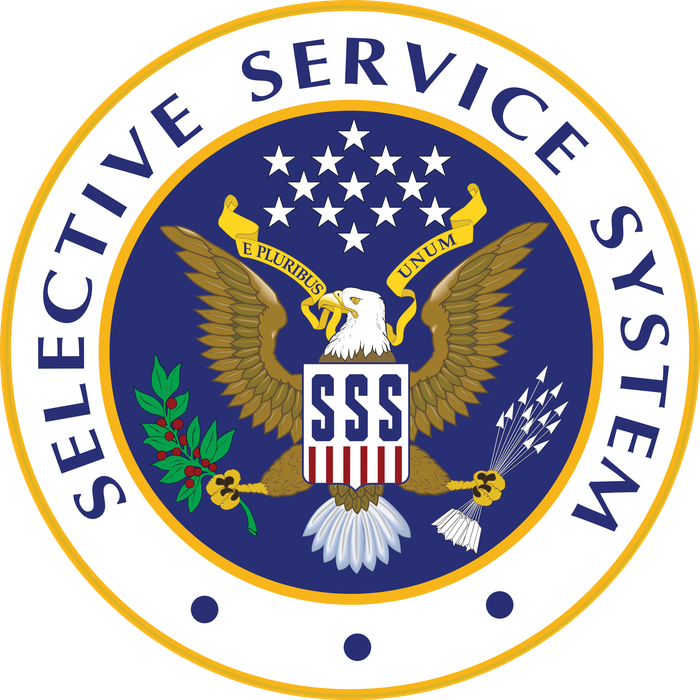 It's important to know that even though he is registered, a man will not automatically be inducted into the military. Registration allows you eligibility for federal student loans and federal jobs/job training. Choose your closing words - Psychology instructor at Emory University says, "Whatever wisdom you have to offer, whether it is ‘I love you,’ ‘I’m behind you,’ ‘I’m proud of you,’ say it. Your children will remember your messages and hold on to them." Don't change their room (at least not before talking to them) - Coming back to a place that is familiar and feels like home (even if it it decorated with one direction posters or high school sports trophies) is exactly what they will be looking forward to on their first break. Be patient - You don't become a college student over night. It may take months for your child to learn how to navigate life on their own. Provide support, but don't rush to save the day - Though your college student will come to you with many problems and anxieties, they often need a listening ear more than someone to call the school trying to solve everything. Send them care packages - Nothing is more exciting than going to the mail box and actually having mail. Packages with baked goods, energy drinks, coloring books, ramen noodles and a few bucks will definitely make their day! Going to College? Read up! Planning on starting your career after you graduate? Benefits and Paid time off!